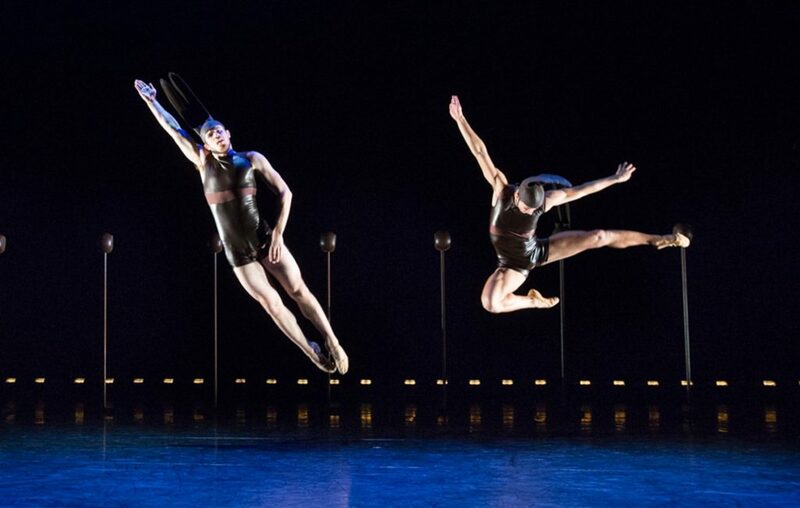 BalletX, Philadelphia’s premier contemporary ballet company, presents an exciting showcase of excerpts from its wide repertory, as part of Philly Showcase APAP 2017! BalletX’s dedication to new choreography has sparked the creation of nearly 60 world premieres by such internationally-renowned artists at Trey McIntyre, Annabelle Lopez Ochoa, Nicolo Fonte, Jorma Elo, Cayetano Soto, Jodie Gates, Darrell Grand Moultrie, and Matthew Neenan, among many others, and has led to residencies at such prestigious venues as Jacob’s Pillow Dance Festival, Vail International Dance Festival, and The Joyce Theater. Now in its 11th year, BalletX will present 6 world premieres as Resident Dance Company of The Wilma Theater, launching the company into an exciting new decade of dance. More information available at www.BalletX.org/presenters.